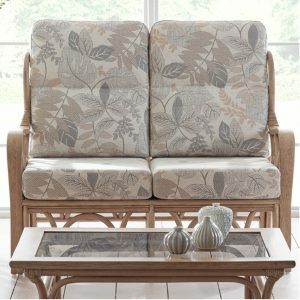 Comfortable, stylish and eye catching the Catalonia 2 Seater is perfect for conservatories and other outdoor areas. 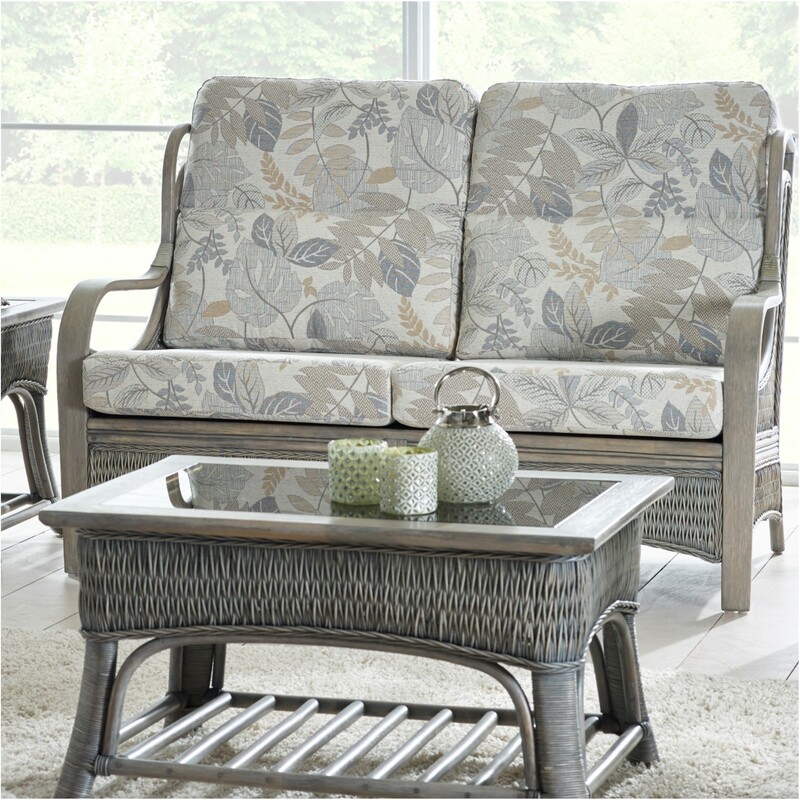 Finished with a hard wearing, decorative Java wash frame the sofa is stylish and also built to last. The Catalonia Arm Chair is perfect for use in conservatory’s. 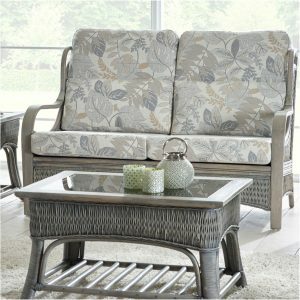 Comfortable, practical and also eye catching, this piece of furniture would make the perfect addition to any home. The Catalonia Side Table is not just a place for drinks, but also storing magazines. 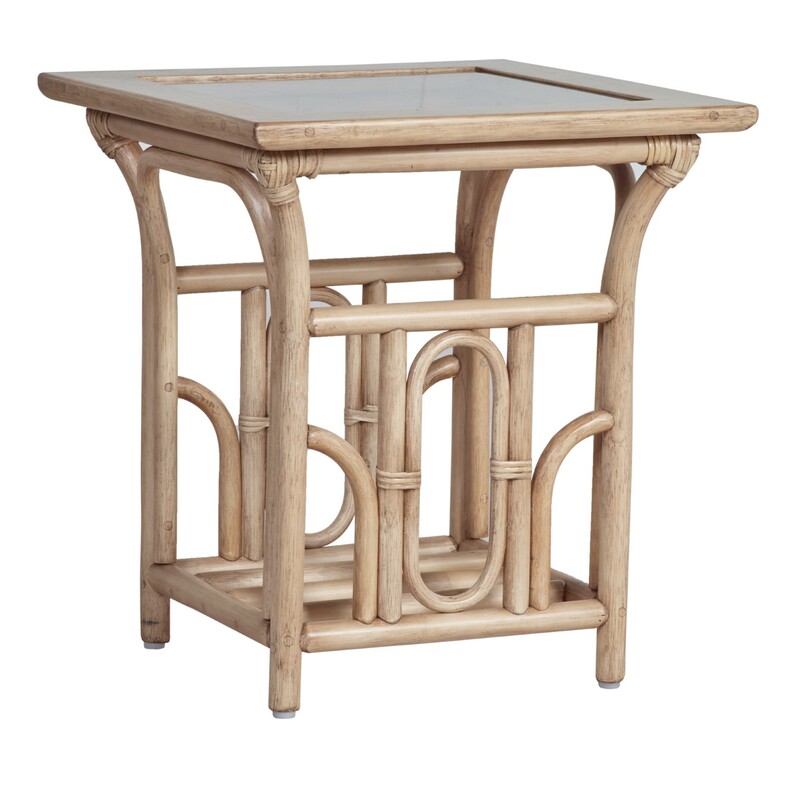 Stylish and eye catching, the table would be well suited to any home. 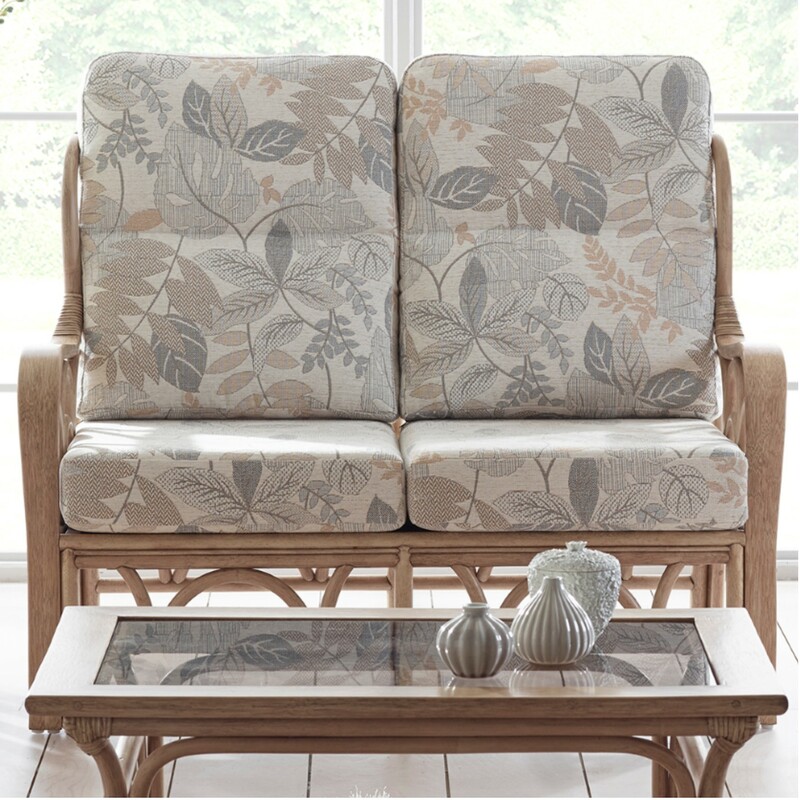 The Elveden 2 Seater Sofa is not only stylish, but comfortable too. 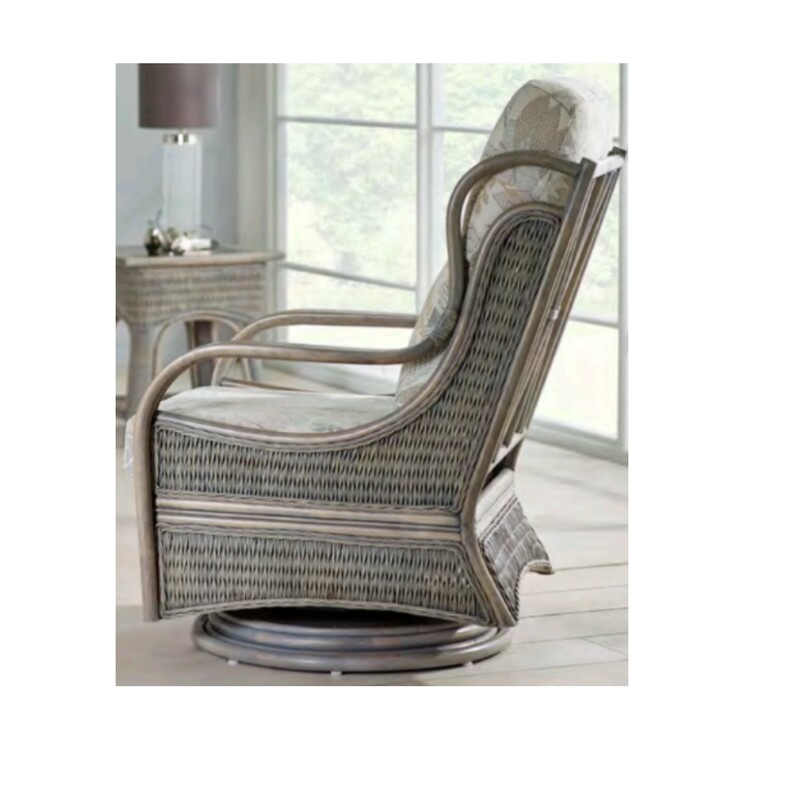 Ideal for conservatories, this piece of furniture would be a credit to any home. 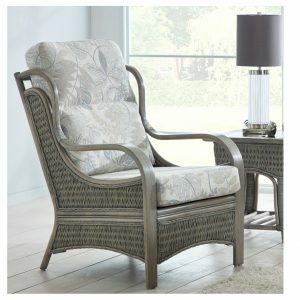 The Elveden Arm Chair is comfortable, and stylish. The mist grey, hard wearing frame means the chair is long lasting as well as eye catching. 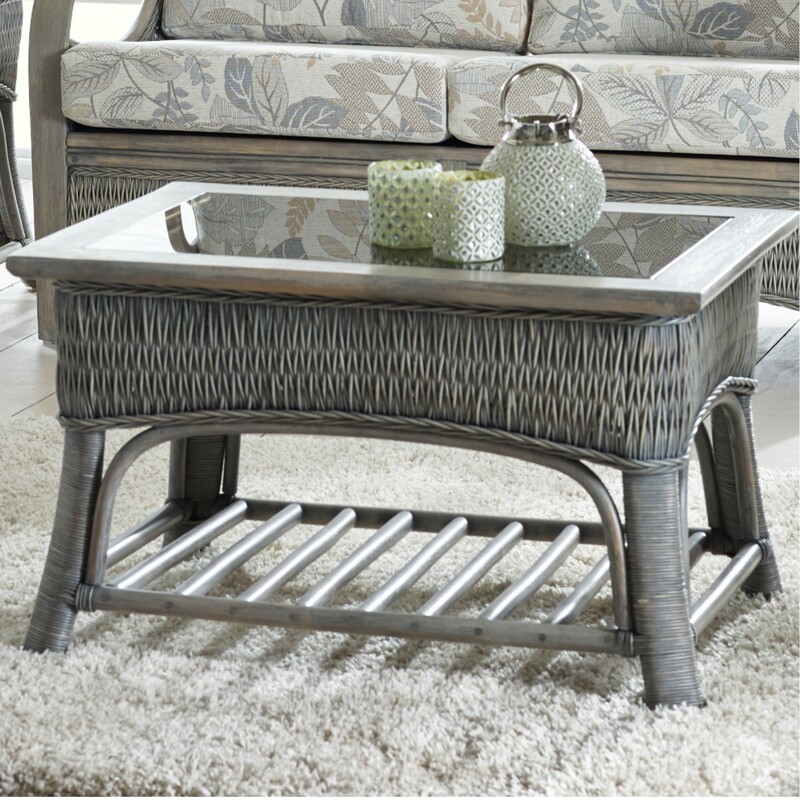 The Elveden Coffee Table, is a beautifully modern piece of hard wearing furniture. Finished with a glass top and mist grey frame, this coffee table will bring style to your living area. The Elveden Glider provides comfort, and style to any living area. 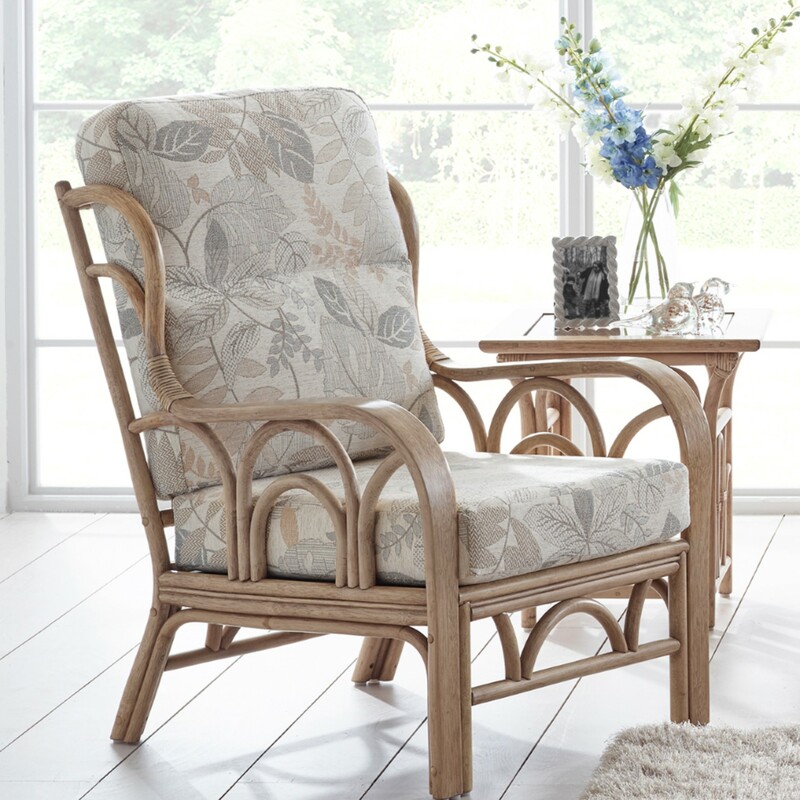 Ideal for conservatories, the glider is perfect for filling areas with plenty of space. The Santos Swivel Rocker is a great addition to any conservatory, sun room or orangery. 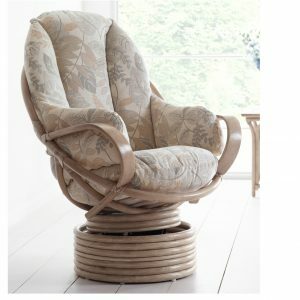 Not only are the Rocker Chairs ideal for space, they are also perfect if you’re looking for pure comfort.